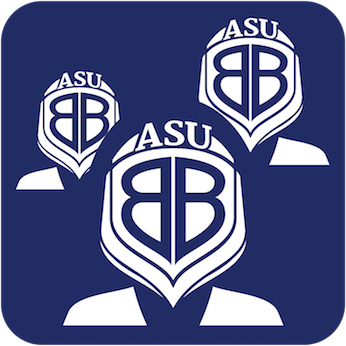 Welcome to the new ASUB Mobile App! 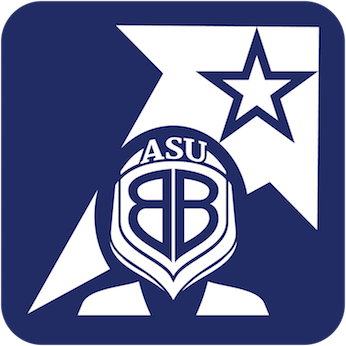 Accessing ASUB everywhere you go has never been easier. 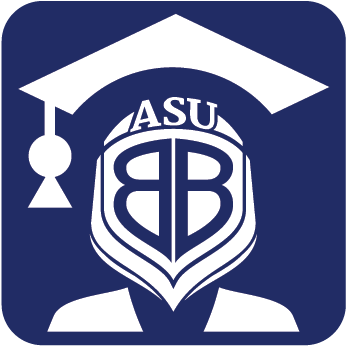 You can view the university events, check account balances, view your class schedule and assignments, email faculty straight from the directory, or make sure you are in the right place by viewing the campus map! On iOS : Download Now! 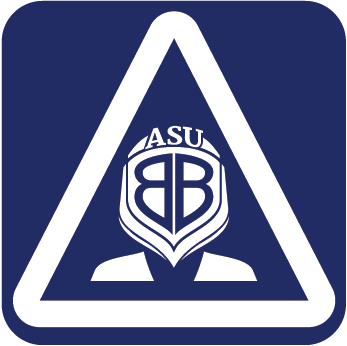 At ASUB one of our top priorities is our student's safety. You can now quickly call the Campus Police or Emergency from the Important Numbers module. 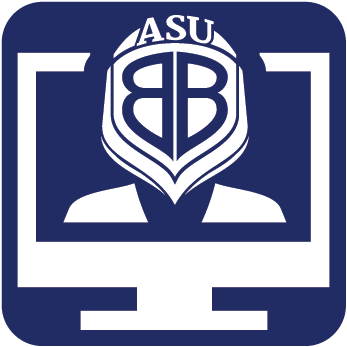 Login With your Vanguard Portal ID and register for classes at your fingertips! 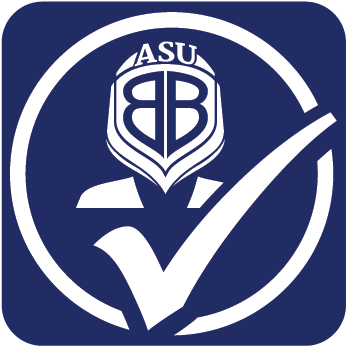 View your courses, get notifications, and see your grades. 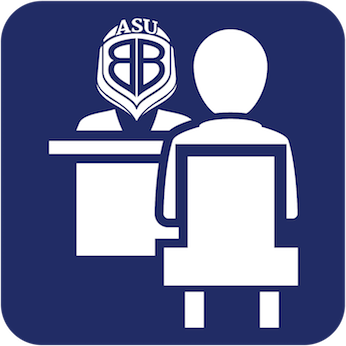 Contact your Advisor and set an appointment to meet and discuss your degree plan, class schedule for next semester or discuss the best transfer programs! 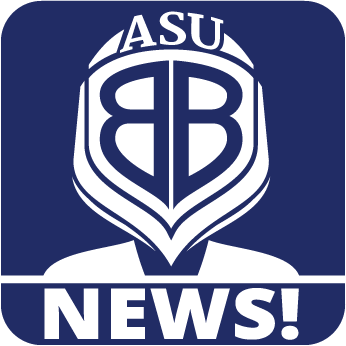 Get the latest campus news. 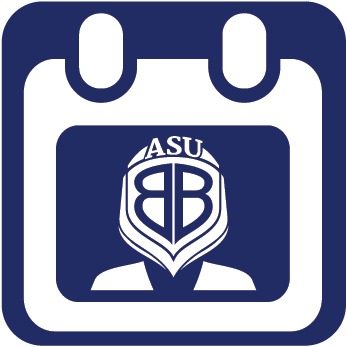 Search for campus events, email event details, and set reminders in your calendar. 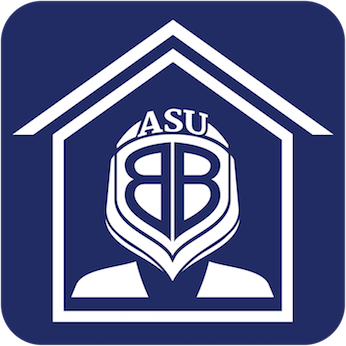 Everything you need to know about housing on the ASU-Beebe campus. Applications, deadlines, costs, what you need to bring... and most importantly the amenities that are available! Search, call, or email faculty and staff. 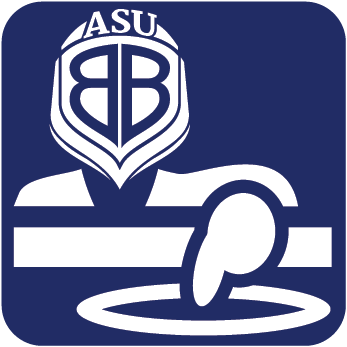 Call Campus Police or Emergency assistance from one easy listing. Need help finding your way around campus? 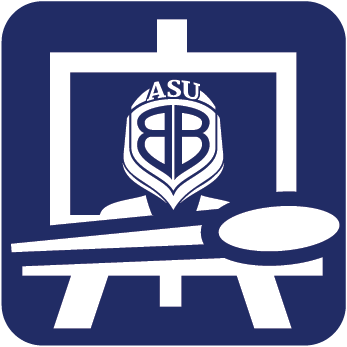 Visit the maps module to see the buildings on campus. 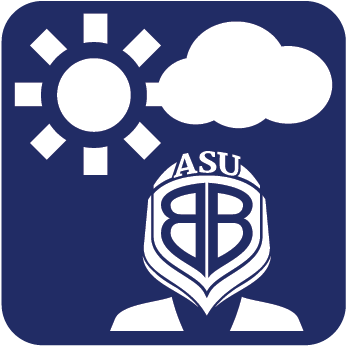 Find local weather forecasts, local warnings and advisories to help you plan for another great day on campus! 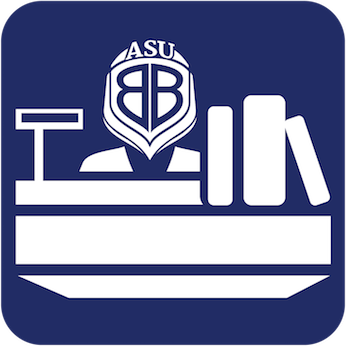 Check into the Library to research your school projects. 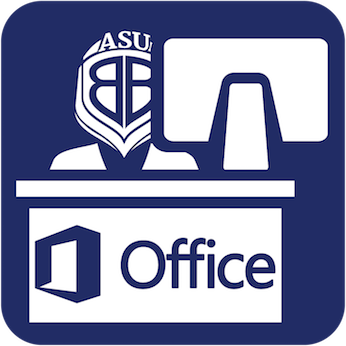 Access your Office 365 Email. Ready to apply? You can do that here! 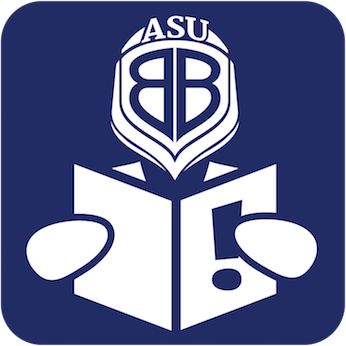 View your class schedule, assignments, discussions, and grades from Canvas. 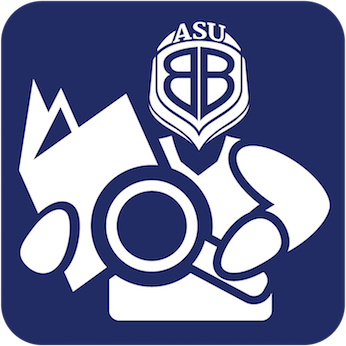 You can also get directions to your classes from your current location using the map feature and access course information from previous semesters.